The concepts of permission, social capital, worldview, modern story development, and freely giving, when effectively addressed and framed in a way that is comfortable for an Advisor, create consistent increases in productivity and revenue, well beyond the norm. These concepts have yet to be effectively addressed within the Industry. However, they are all addressed in The Five Minute Open. The Five-Minute Open is a simple, comfortable phone call made to your quality best clients. They are the friendly, cooperative clients you would like to duplicate. On this call, these clients will agree to meet with you to discuss endorsing and personally introducing you to their quality friends and colleagues for a three-way meeting or a three-way phone call. This five-minute call has a huge impact on revenue and business growth …because the way you’re currently conducting business – freely giving your knowledge and your time – is framed in a new and effective way. Clients and prospects will notice something that sets your service and you apart from the rest. It builds a construct for growth where clients will want to reciprocate and advocate for you. The Five-Minute Open is an essential tool in transforming your quality best clients into productive Client Advocates. It is an established “worldview”, a belief or bias, and it’s not something you can change, no matter how many facts and figures you present to clients and prospects. But speaking respectfully to someone’s worldview is the price of entry to get their attention and is the most incredible growth multiplier. You address this worldview by understanding the position that people have and creating a marketing story that subtly addresses this worldview (if it’s too obvious, it won’t move them – they’ll think you’re telling them what they want to hear in order to sell them). Of course, creating this story isn’t easy. For starters some Advisors have been trained to sell and always be closing. Other Advisors are more service oriented but are thinking about “the close.” You need to lose that muscle memory. Also, don’t barrage clients and prospects with facts and figures about your performance history. They either won’t care, or they won’t believe you. But a passionate, carefully crafted marketing story that subtlety addresses their worldview will help give them a reason to believe in you. 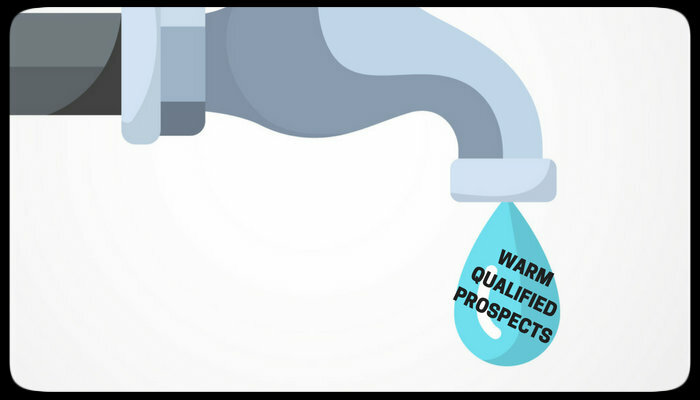 When the focus is on what they really want and need from you, many of your most qualified clients and qualified prospects will become your best and most productive centers of influence. Your quality activity will dramatically increase and as will revenue. Client Centric Marketing (CCM) is an innovative strategy for new business development. It is simple and effective. You will develop the mostly dormant assets of your quality clients. These are their quality friends and colleagues – the people all Financial Advisors love to work with. Learning Client Centric Marketing (CCM) is easy and you will quickly get measurable results. In as little as 30 days you will create quality client advocates. In 30 to 60 days you will develop warm, personally endorsed, qualified introductions and first appointments. With CCM for Financial Advisors you create a growing a reservoir of high-value activity and a pipeline of qualified warm introductions and qualified first appointments on a consistent basis. Growth takes place at your own desired pace because you control the spigot. CCM is business based and developed outside the financial industry. So it’s distinctive. CCM allows you to market as you work; learning and testing while you conduct your every day business. 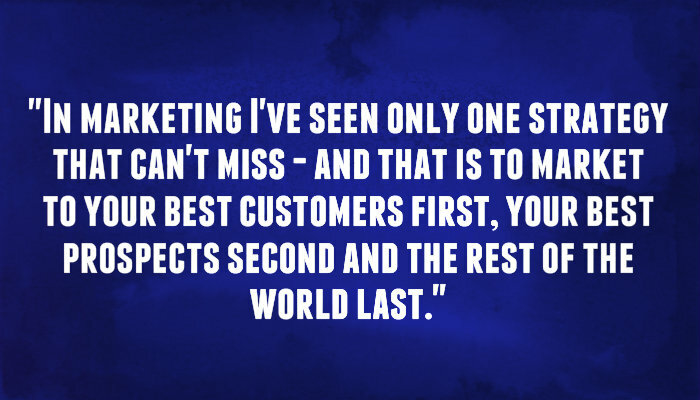 Client Centric Marketing differentiates you from the competition. You will stand out with your clients, their friends and colleagues and the community you serve. You run your business, it won’t run you. So you have more free time to spend with your family and friends. As a result, you will have less stress. Which is a good thing! Finally, Client Centric Marketing is the key to business simplicity, revenue growth and newfound enjoyment of your work. When done right, the principle of reciprocity is a powerful tool in the acquisition of new clients as well as in the development of existing customers. It can facilitate stronger, deeper, and longer lasting relationships with clients and advocates alike. The principle of reciprocity speaks to the human need to want to give something back when something is received. People feel a sense of obligation to do something for you when you’ve done something for them. Have you ever: Invited someone to your wedding because they invited you to theirs? ; bought a Christmas gift for someone because they bought one for you? 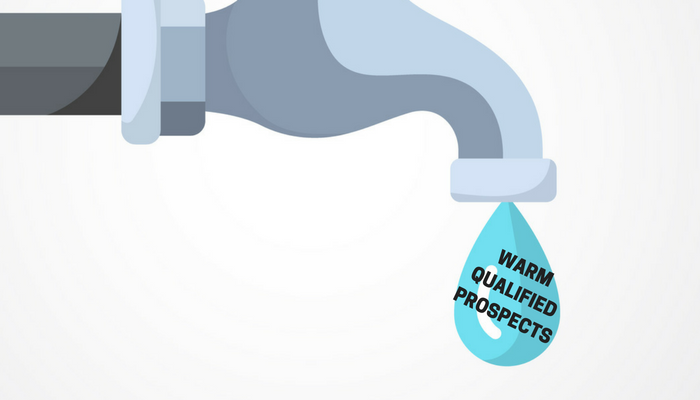 When clients/prospects are singled out and made to feel that they’re special, the likelihood is that they’ll respond more favorably increases dramatically. Dr. Robert Cialdini in his book Influence: The Psychology of Persuasion shares a case study in which a waiter’s tips increased by 3% when diners are given a mint, and 14% when they’re given two mints. When the waiter left one mint with the bill but quickly returned to offer a second mint, the tips increased by 23%. 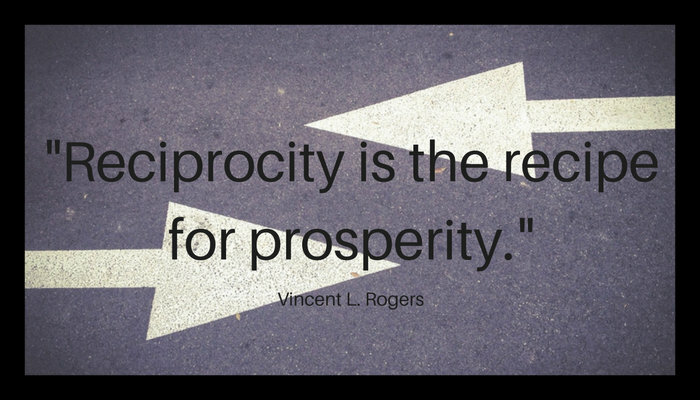 The principle of reciprocity, when implemented correctly, can be a commanding aid for businesses in driving not just referrals but personal warm introductions and revenue. It can also backfire when executed poorly. The principle of authenticity must go hand-in-hand with the principle of reciprocity. What marketers need to understand about our tendency to want to give back is that it’s often strongest when the recipient feels that the gesture is sincere in its attempt to thank or serve, and that there’s no expectation of a return gesture. 1. Make clients/prospects feel special and unique. Give them something for free. “What!?!? This is madness!! I can’t just give my product/ service away for free!” If you are thinking like that, you have failed to understand the rule. Giving something away for free is your way of “investing” in a new client/prospect. If you are already engaging in marketing of any sorts, you are spending good amounts of money/time to acquire new clients. This means that you are already “investing” in them. Why not try a new tactic? Giving something to them can serve many purposes. It can be a sign of goodwill, it can them to try out your product/service when they otherwise may not have been inclined to, and, of course, it initiates the reciprocation rule. 3. Suggest ways that client/prospects may reciprocate. 4. Be the first to give. 5. Don’t let the circle end; keep the relationship going. Some Advisors are living the dream because they are “givers” who did some research and took a small risk in hopes of a big reward. *Client Advocates warmly and personally introduce Advisors to their qualified friends and colleagues. This applies to Advisors of all income levels. Select five of your best clients – your qualified clients. The clients you’d like to duplicate. Ask each client to create a list, with your help and guidance, of three qualified friends or colleagues – people just like them. Then ask each client to arrange a meeting between you, your client and one person on the list within the next 10 – 45 days. At the meeting make sure you tell your marketing story, a story your client and the prospect will believe differentiates you from the crowd of Advisors in your community. If you can accomplish this, you are on your way to growing your business dramatically with the qualified friends, colleagues and family of your existing clients and new clients for the rest of your career. As your business grows, so will your income and the value of your business. We call this building your business from the inside out. But, if you can’t accomplish this, there is help. Our clients get great results quickly because we mentor and teach them a simple and effective way to communicate with their qualified clients and new qualified prospects.